200mm x 100mm x 2400mm Tanalised brown timber. Ideal for building planters and retaining walls. 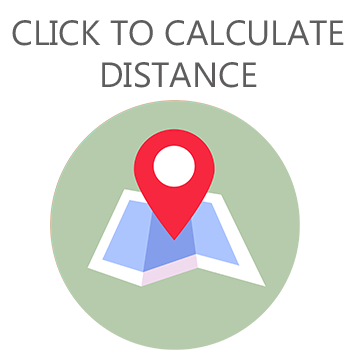 Fence Rite provide railway sleepers near to you in the West Midlands. Our sleepers are made of brown treated timber and it has been Eco friendly treated. 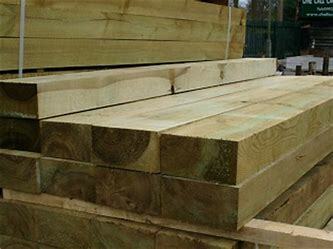 We always try to meet our customer requirements when it comes railway sleepers and therefore can delivery as many as you need to your door for a small delivery charge dependant on distance. Our sleepers can be used for many things such as garden sleepers, garden landscaping, and as part of garden furniture. 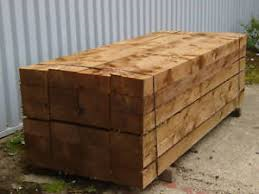 If you have any questions about our brown treated railway sleepers please contact us for more information.